Discreet appearance with a light and compact form fits easily in a pocket or purse. Powerful Lithium battery provides over 50 firings. 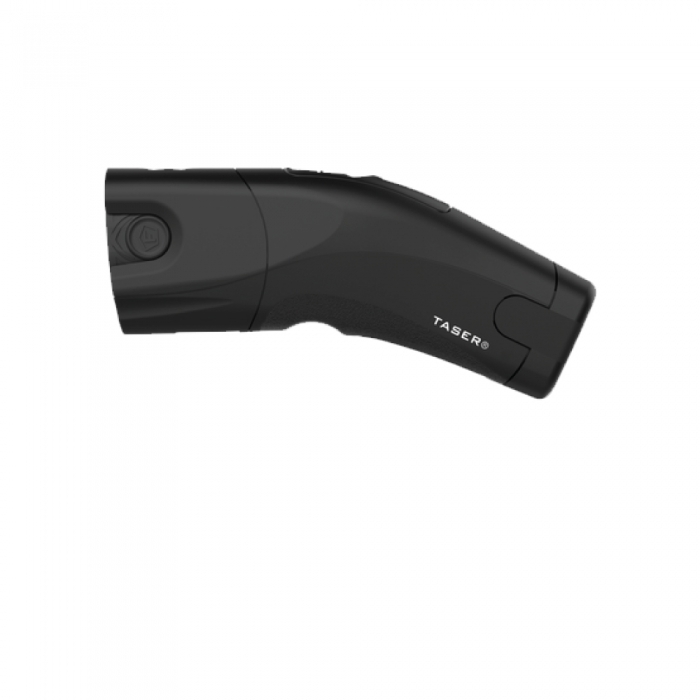 Use as a close proximity stun-gun backup without the cartridge or after the cartridge is fired. Low-intensity light illuminates for better visibility. 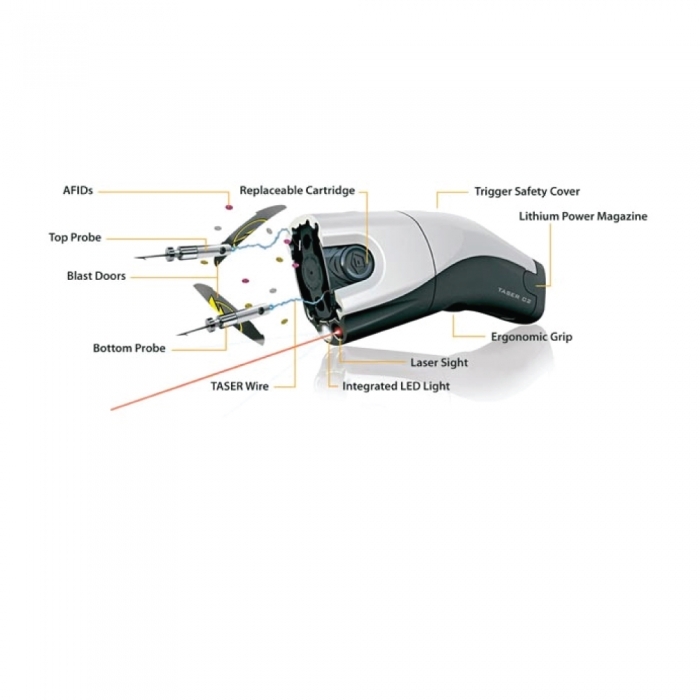 High-precision laser for greater accuracy. 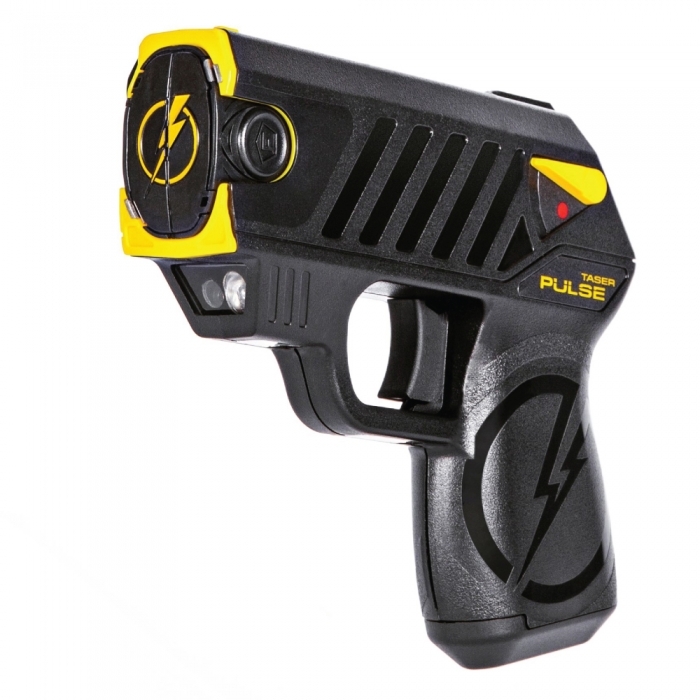 The TASER Bolt has the same knock-down power as law enforcement TASERS, yet only weighs seven ounces. This unit is lightweight, compact, and easily fits in a pocket or purse. The 15-foot cartridge allows for a safe distance between you and an attacker. 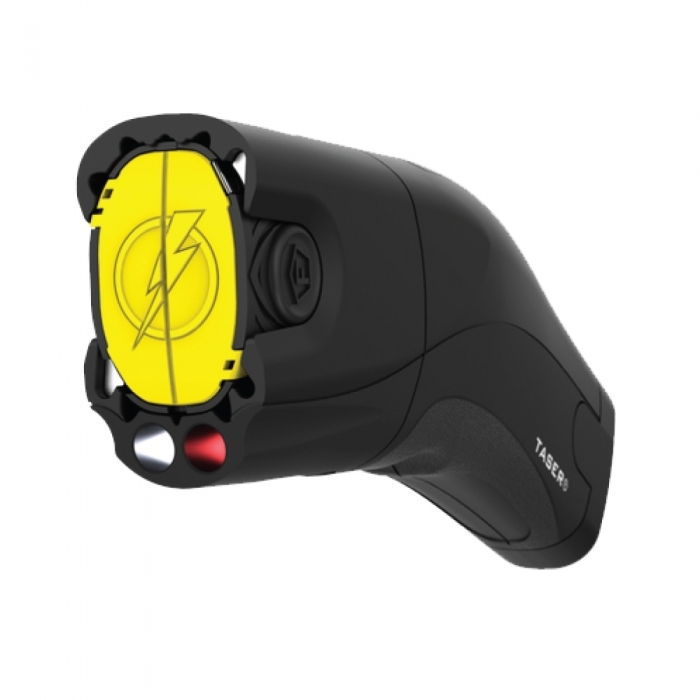 When fired, the TASER Bolt will deliver a 30-second energy burst. During this 30-second window of opportunity while the attacker is incapacitated, you can set the unit down and get to safety. 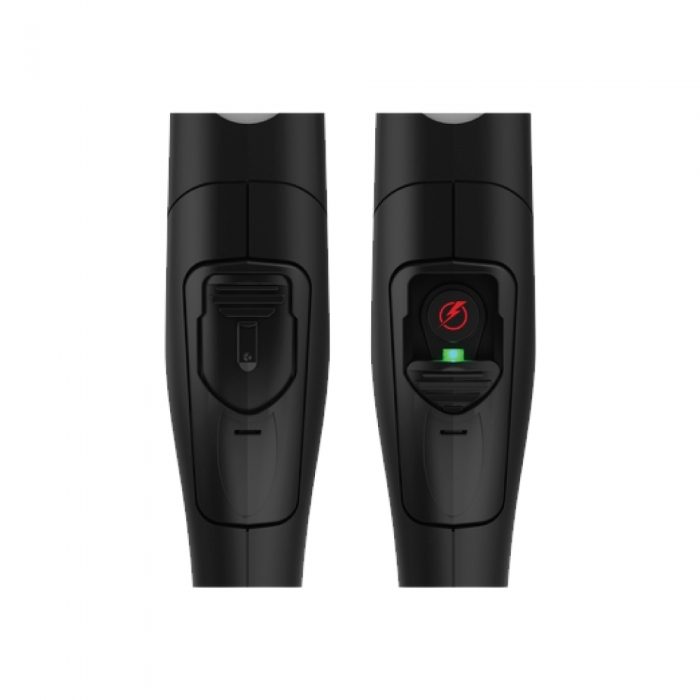 The Bolt can also be used as a close proximity stun gun back without the cartridge or after the cartridge has been fired.